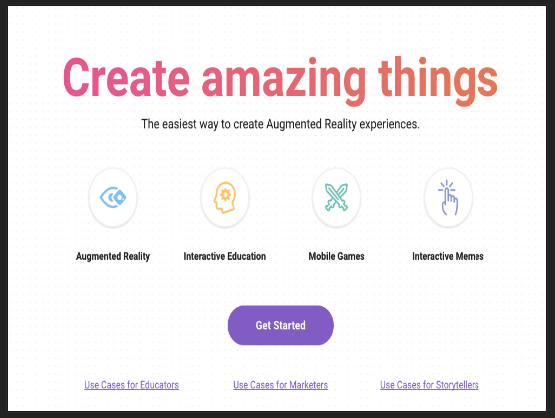 Metaverse is an excellent platform that allows you to create interactive learning experiences using the power of AR technology. The process is simple and easy and no coding knowledge is required. Using Metaverse Studio you will be able to instantly start creating various forms of AR experiences to use with students in your class. Every experience you create can be shared with others via email, a QR code, a generated link or embed code. Some of the AR things teachers and students are creating on Metaverse include: games, scavenger hunts, quizzes, science fair projects, book reports, presentations and many more. 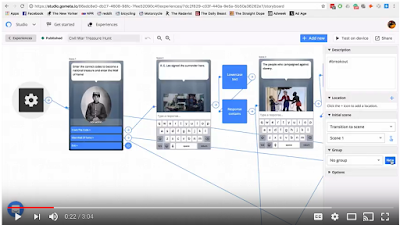 Watch the video below to learn how to create a scavenger hunt in Metaverse. Courtesy of Alan Ellis through whose tweet we discovered this tool.